The phrase ‘fake news’ is thrown around a lot lately. 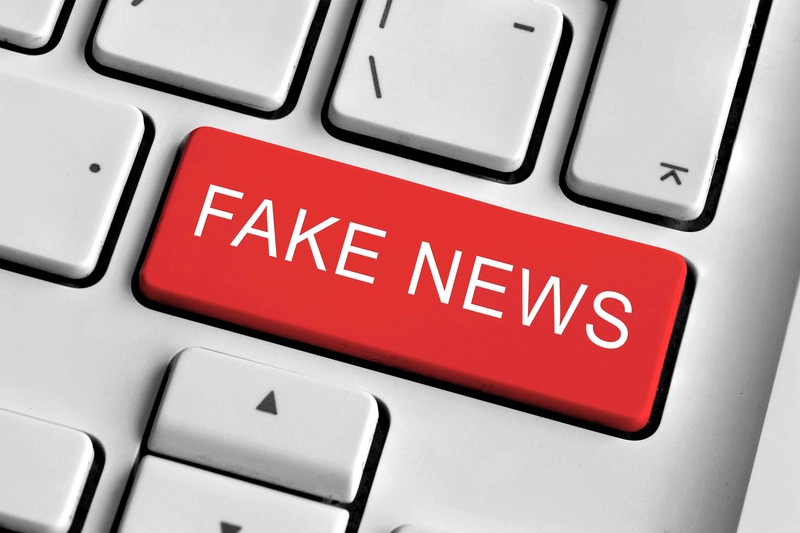 We know that so-called ‘fake news’ is annoying and misleading, but it’s apparent that the story we’re about to cover may end up costing lives! Make no mistake – the following story is FAKE NEWS. A potentially-deadly rumour, circulating for over 20 years and now picking up pace on social media. Those sharing this post probably think they’re doing their friends and family members a favour; in fact there’s little/no evidence to suggest that this could make a difference to survival. It’s counter-intuitive, as it distracts people from doing what IS advised in these situations – staying put and calling for help! We all want to stress that the correct advice for anyone who thinks they may be having a heart attack is to call 999 immediately and follow the call handler’s advice until help arrives.